It’s empathy. It’s humility. It’s fear. It’s part of being human. Today’s guest, Ben Parr, discusses the different reasons behind why we perceive people the way we do, how those unconscious perceptions shape our thoughts, and ultimately, how they affect the dreams we pursue. 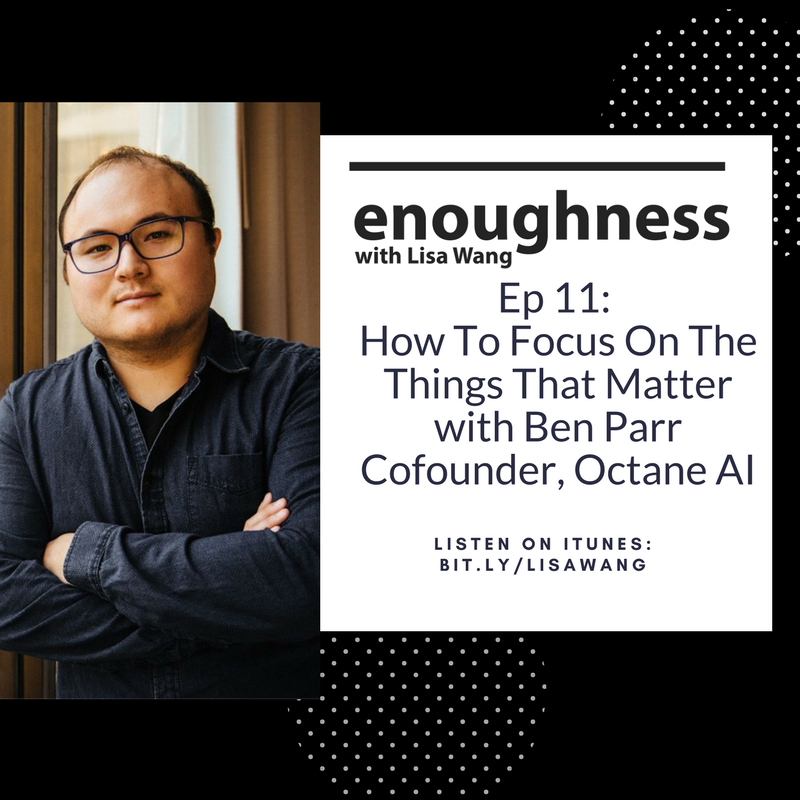 Ben is the founder of Octane AI and author of Captivology: The Science of Capturing People’s Attention, making Ben no stranger to the way people act, react, and interact. Since Ben has always had a heart for others, he created a system to make the lives of business owners just a bit easier. Octane AI allows business owners everywhere to automatically respond to their incoming social media messages with the help of a Chatbot. This helps keeps both businesses and their customers happy. At the end of the day, it all comes back to the people. How they feel, what they think, and how small positive experiences can add up to make a world of change. As a successful investor, entrepreneur, and editor, Ben understands that the platforms he has built also come with the responsibility to speak up and provide hope for those who don’t have a similar advantage.